For most kids, summertime means months filled with playing in the sun, swimming at the lake or baseball in the park. However, more than 22 million children may miss out on milk's nutrition this summer when they lose access to free or reduced-price meal programs at school. For local market segments, we can provide a local hunger stat to speak more directly to viewers. That means, for many kids in need, even basic staples like milk and the critical nutrients it provides - like protein, calcium and vitamin D - are missing. You can help feed a childhood with milk in your community this summer with a small donation to The Great American Milk Drive at milklife.com/give. A donation as little as $5 can deliver a highly desired and nutrient-rich gallon of fresh milk to children in your own community who need it most. For more information, please have a look at this video. 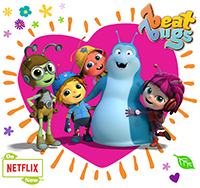 Beat Bugs is an Emmy award winning preschool series available exclusively on Netflix - fans can watch seasons 1 and 2! 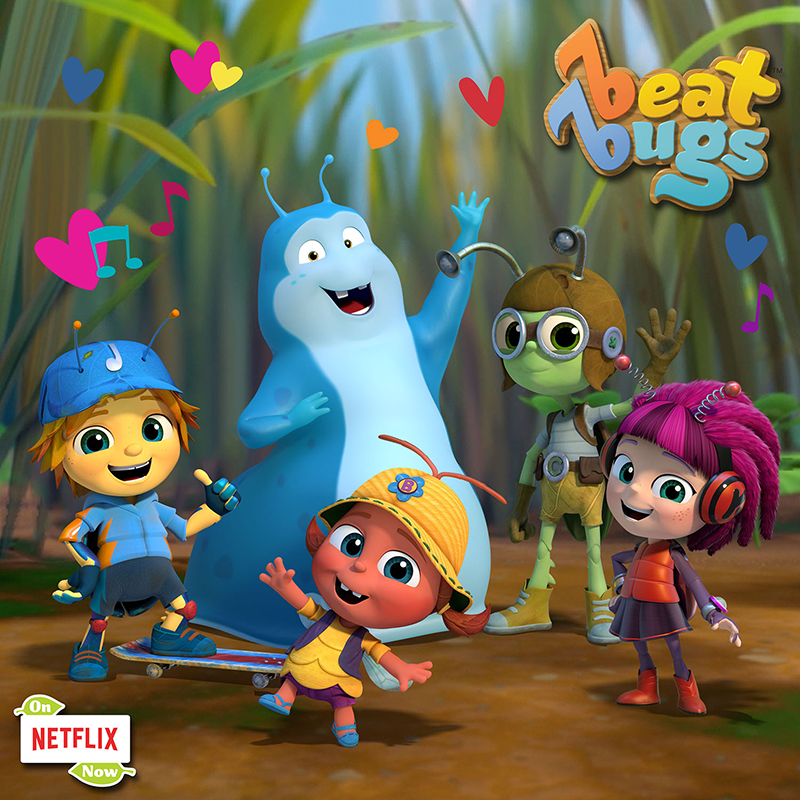 Beat Bugs is a hit animated preschool series on Netflix. 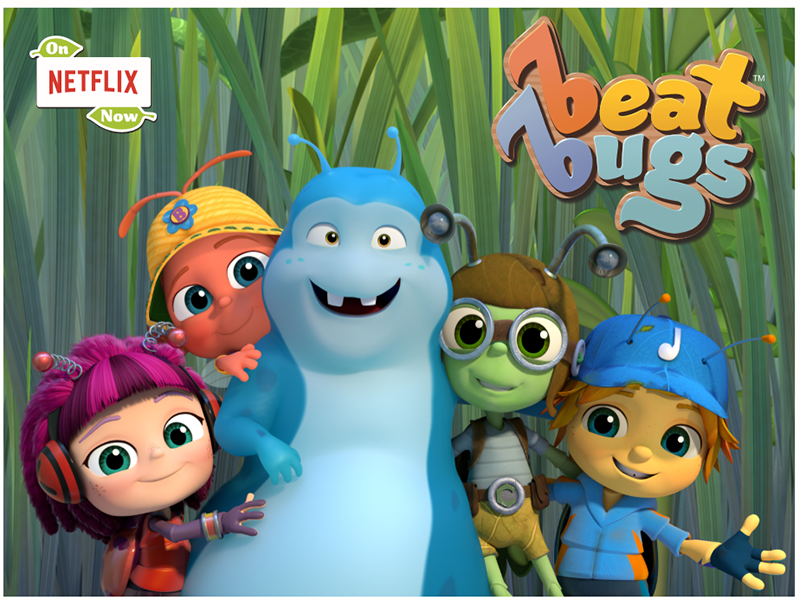 The story revolves around the lives and adventures of 5 charming and funny childlike bugs who band together and learn to live in a suburban backyard that is their entire universe. 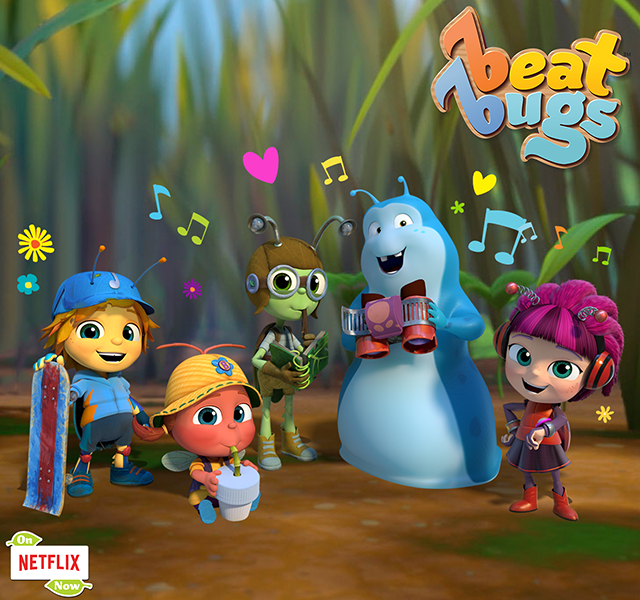 The Beat Bugs are charming and adventurous and have a knack for getting themselves into mischief and mayhem. They are best friends who band together to explore and learn in the suburban backyard. 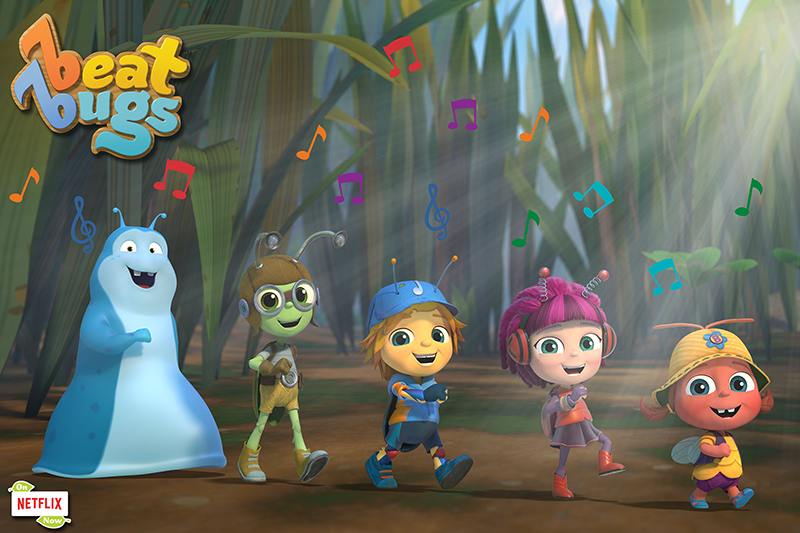 Each episode ties in a song made famous by The Beatles in an innocent and child-friendly fashion, sung by one of the characters and guest stars that include mega-musicians P!nk, Sia, Aloe Blacc, Rod Stewart, Jennifer Hudson and more. Beat Bugs introduces a new generation to the music of the most influential band in rock history, The Beatles. And now, kids can rock with their very own Beat Bugs at home-coming July 9th - a full line of Beat Bugs product, including toys, games, apparel & accessories and more will be hitting store shelves exclusively at Target. And talk about toys coming to life!... 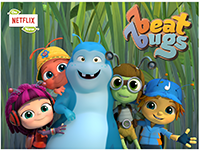 One of the toys in the line is Beat Bugs Hijinx Alive 6" Figures - these figures sing along with Beat Bugs Season 1 episodes and the Beat Bugs Alive App when placed near your TV or mobile device. If you put all five Beat Bugs together, they'll sings All You Need is Love! 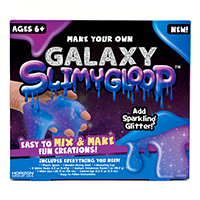 Horizon Group USA's Galaxy SLIMYGLOOP brand slime is a fun, hands-on way to introduce kids to chemistry, practice simple math and strengthen fine motor skills. 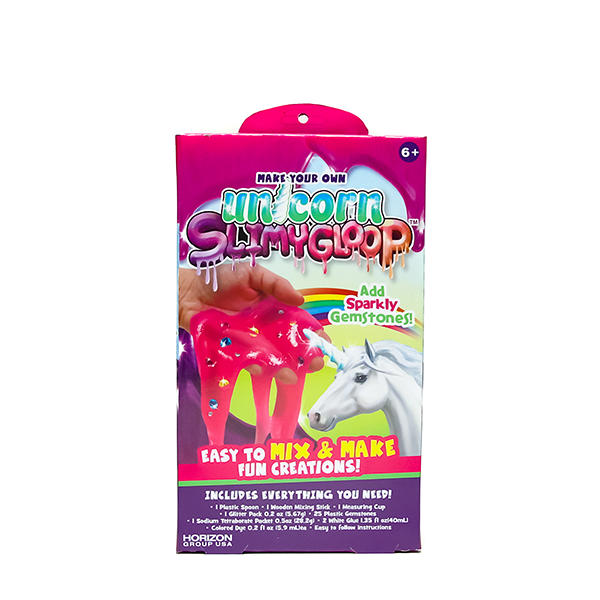 Combine simple ingredients to create an ooey, gooey compound that's fun to squish, squeeze, stretch and twist; then add sparkling gemstones for a cool texture or fold in your own embellishments! 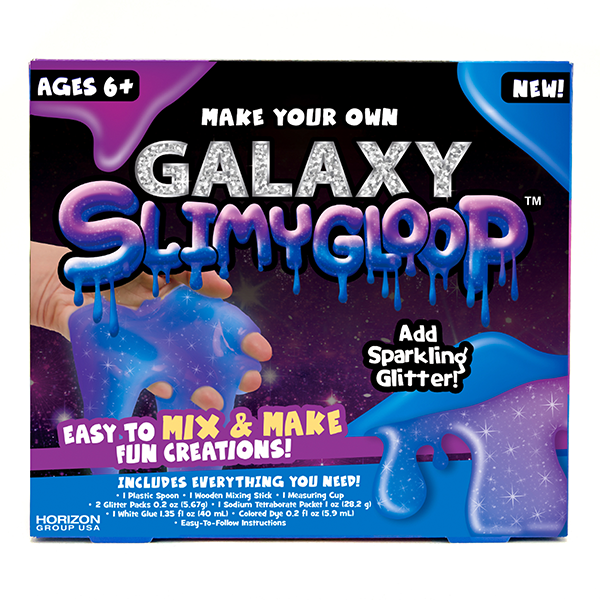 Experiment with the ingredients to create slimier or sludgier SLIMYGLOOP. 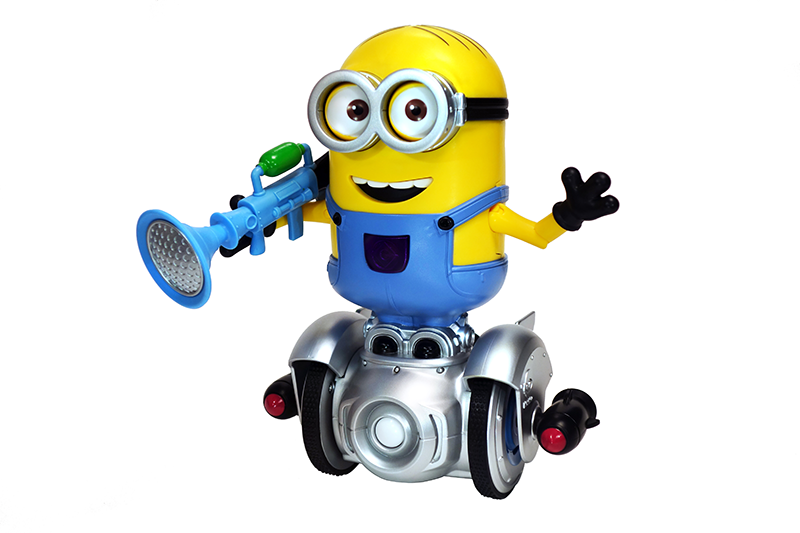 With Despicable Me 3 coming out on June 30th (next week) Meet Turbo Dave, your own personal Minion by WowWee! Turbo Dave will react to hand gestures, poking, shaking, clapping- He has Built-In Modes for Dancing, Free Roaming and Room Guarding! There's even a Coding Platform built-in to the app as well for more hi-tech fun! This SMT is sponsored by Milk, Creations Pty Ltd, Horizon Group USA and WowWee.